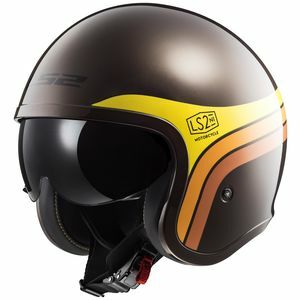 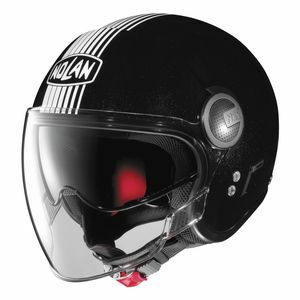 Open face helmets are typically the mainstay of the scooter and cafe racer crowd, but at RevZilla we see more and more riders opting for at least one open face motorcycle helmet as part of their gear lineup. 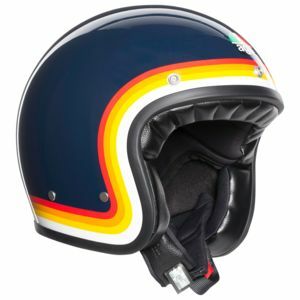 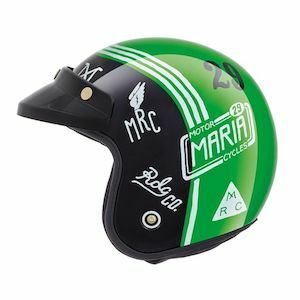 The benefits of a vintage style open face motorcycle helmet are the experience of a wider field of view as well as more interaction with the riding conditions. 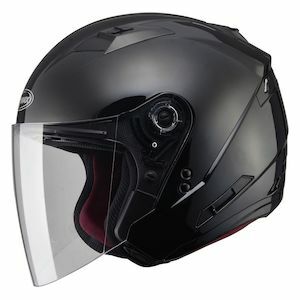 It's a great sensation when you feel the wind in your face while riding. 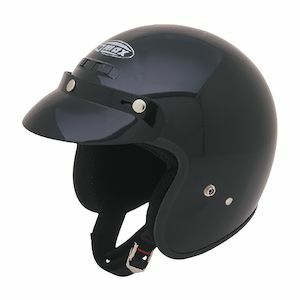 Some open face helmets have flip up visors and some do not. 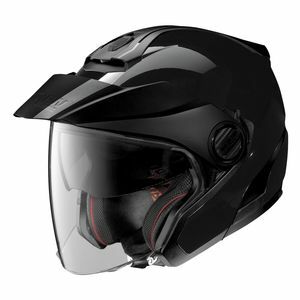 There are also open-face motorcycle helmets at a wide range of prices from $60 to over $300 depending on the brand and the helmet features. 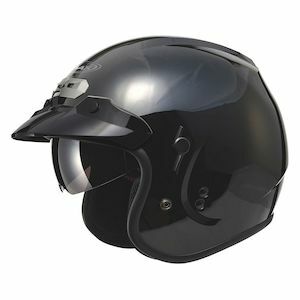 The only true drawback to an open face helmet is that it offers less protection around the jaw-line than a full face helmet. 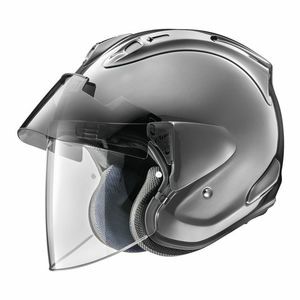 Anyone buying an open face helmet should consider the pros and cons versus a full face helmet with regard to the type of riding conditions they most frequently experience.